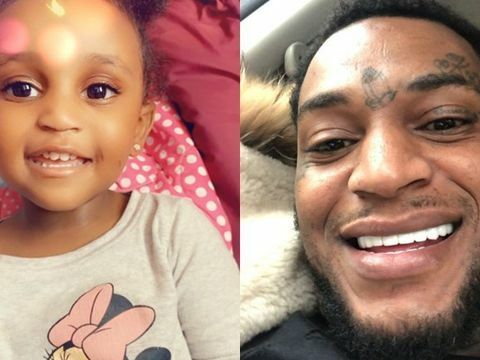 Dariaz Higgins, the man accused of abducting 2-year-old Noelani Robinson and fatally shooting Sierra Robinson, made his initial court appearance Sunday, March 17. Cash bond was set at $1 million. 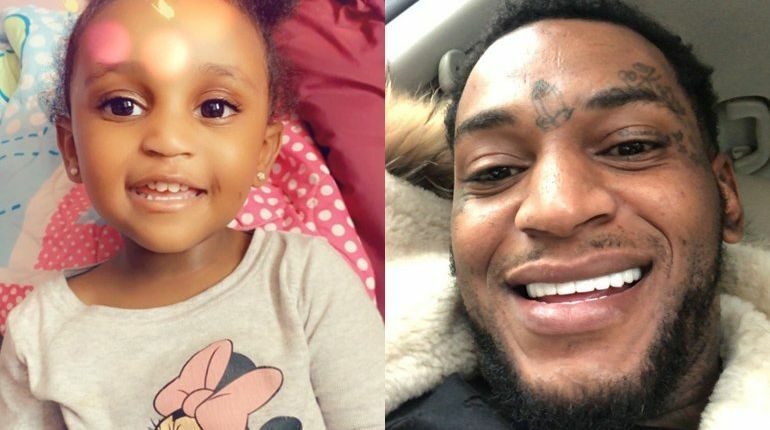 MILWAUKEE (WITI) -- Dariaz Higgins, the man accused of abducting 2-year-old Noelani Robinson and fatally shooting Sierra Robinson, made his initial court appearance Sunday, March 17. Cash bond was set at $1 million. 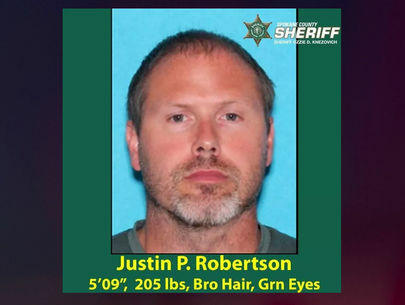 Higgins faces one count of first degree intentional homicide, use of a dangerous weapon in connection with the fatal shooting of Sierra Robinson that happened March 11 near 91st and Mill. 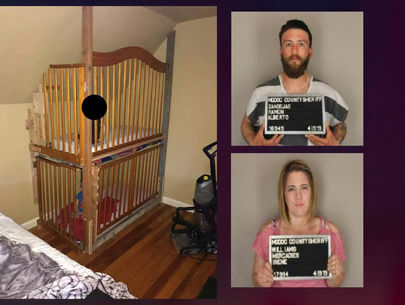 He faces one count of first degree recklessly endangering safety, use of a dangerous weapon in connection with the abduction of Noelani Robinson. 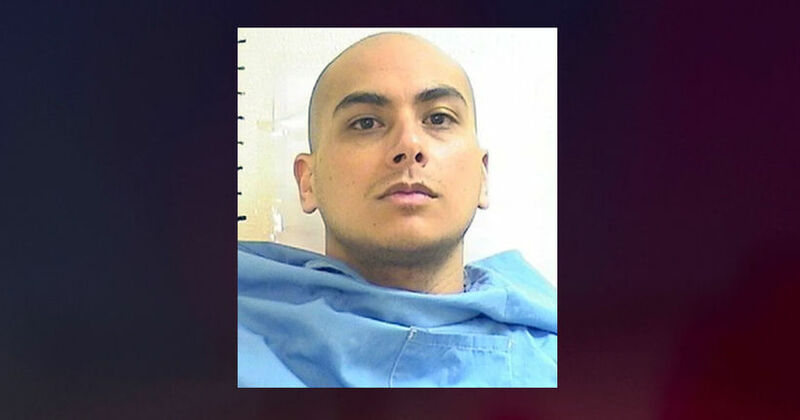 A preliminary hearing was scheduled for March 25. Higgins was arrested March 13 near 103rd and Caldwell. 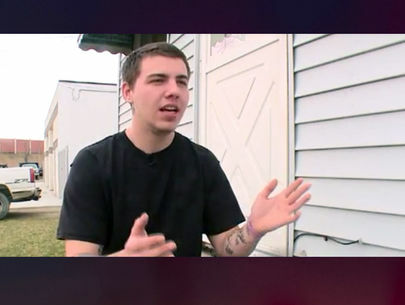 Police said a second person was arrested for harboring/aiding a fugitive. 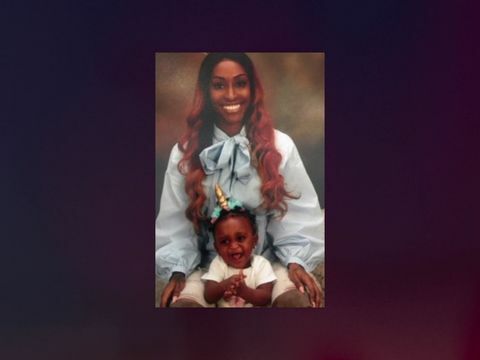 An Amber Alert was issued for Noelani Robinson on March 11 after her mother was murdered. Officials with the Minnesota Department of Safety said on Friday evening, March 15, a passerby reported seeing a blanket and possible remains in a ditch along Highway 218, about a mile north of Blooming Prairie, Minnesota — in Steele County. 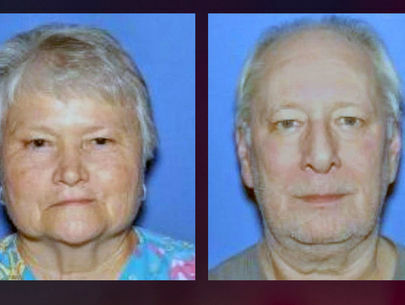 A child’s body was found wrapped in a blanket. 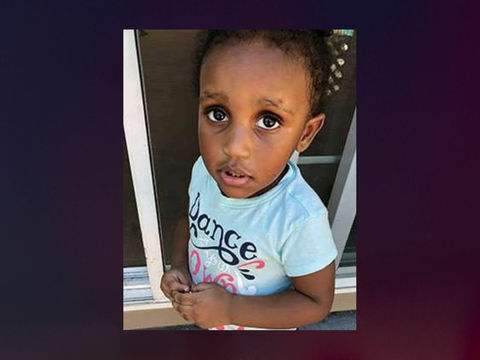 The Southern Minnesota Regional Medical Examiner’s Office preliminarily identified the child as Noelani Robinson. The medical examiner determined the preliminary cause and manner of death to be homicide due to blunt force trauma to the head. Charges against Higgins were filed out of Milwaukee County on March 12 — while he was still on the run. According to the criminal complaint, police were called to 91st and Mill just after 1 p.m. on March 11. They located Sierra Robinson — who was fatally shot. Another woman, 28, was lying on the ground. She was taken to Froedtert Hospital for treatment of her injuries.